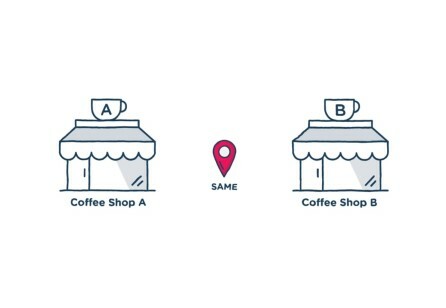 Branding, storytelling and service design can be mixed together to create unique branded services. Often we see branding and service design as two separate fields of work. They are sometimes seen as complete opposites. Some service designers might argue that branding professionals work only on creating expectations. They would continue saying that it's service designers that have to make those expectations work. In fact branding could be a huge inspiration for service design practitioners. 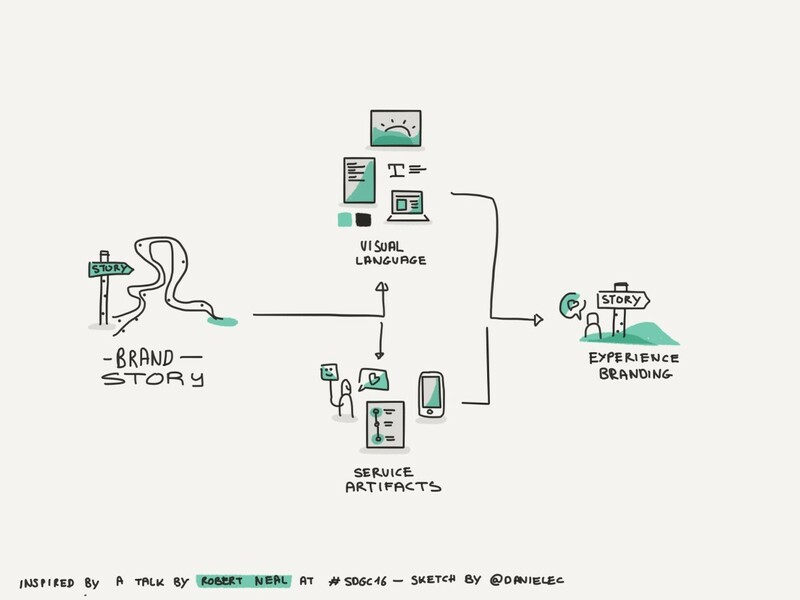 Branding and Service Design both use storytelling as a method. The problem is that often they don’t use the same story for the same service and brand. Branding experts often start with a strong story to build a brand. We as Service Designers just have to see how we can translate these stories, to see how we can translate them in the different touchpoints of the service we are building or improving. Christian Vatter in his talk at the Service Design Conference in Amsterdam expressed a similar idea. He showed how we can use a brand story as a brainstorming tool for Service Design. For example for a German Airline company which story would be something like “We are all about precision”, each flight passenger would receive a timetable with the program of the flight. The timetable would show when is the dinner time. It would show when is the shopping moment for “tax free” gifts, and when they come serve drinks. This little artifact makes the service unique. At the same time it adds value for the user. And this is made possible because the branding inspired the Service Design. So next time we are about to improve a service, maybe we should first ask ourselves what the brand story is. And from there we could already find plenty of ideas. And then create unique service innovations that are well branded. Daniele is a Swiss Service Designer working in the branding agency Enigma. He believes that the nicest hobby in the world is to help other people. We live and breathe it – but what is service design exactly? We’ve listed some have to sees and –reads, which easily explain what service design is and what it does. 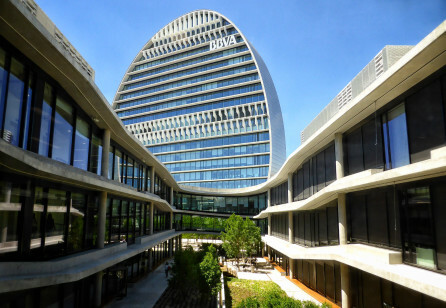 BBVA is a customer-centric global financial services group based in Madrid and takes a global approach to design, intended to create products and services for its 70 million customers. We talked to Anxo López González, Lead Design Strategist at BBVA's Design Transformation team, about SDGC17 and service design within BBVA. 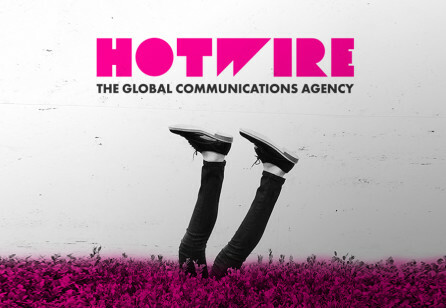 Hotwire is a global communications agency that helps CMOs to better engage and connect with their customers. They're also one of the sponsors for this year's Service Design Global Conference. We asked them a few questions about SDGC and service design in general. Let's hear what they have to say! Organizing an event such as the Service Design Global Conference is definitely not a one-man job. In the past, SDN has received fantastic support from many volunteers and local chapters, resulting in great events full of service design knowledge, networking possibilities and great fun. 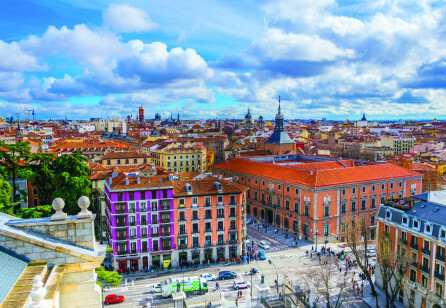 This year’s global conference takes place in Madrid, supported by our Spanish local team.